November 7, 2017: Dress rehearsal for the upcoming Radio City Christmas Spectacular at Radio City Music Hall in New York City. Christmas Spectacular at Radio City Music Hall in New York City. 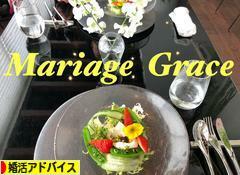 Copyright © 2015-2019 オーダーメイド婚活 Mariage Grace (旧NY＆NJ駐在妻日記） All Rights Reserved.